FALCON CLEANING SERVICES - Falcon Cleaning Services is a complete all in one cleaning company that provides interior house cleaning and office cleaning for both commercial & residential clients! Not to mention exterior pressure washing, yard clean-up & trimming too. 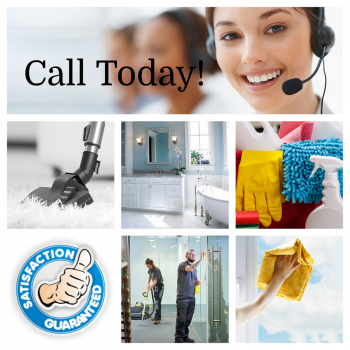 Falcon Cleaning Services of Vero Beach has a five-star rating on Google, Yelp & Facebook. Their only focus is to make your place look clean & fresh. 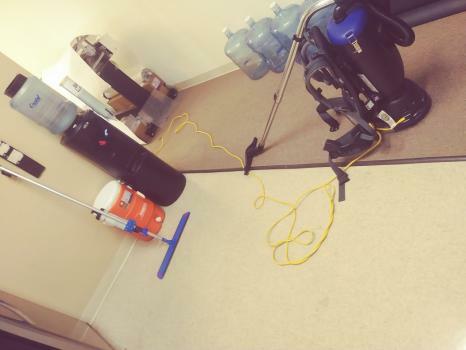 United States Cleaning Services, Inc. prides itself on being the go-to choice for clients in Tampa, Brandon and Riverview for Tile & Grout Cleaning, Carpet Cleaning and Office Cleaning. Mercedes Cleaning Service provides Residential Cleaning, Commercial Cleaning, Bank Cleaning, House Cleaning and Office Cleaning. 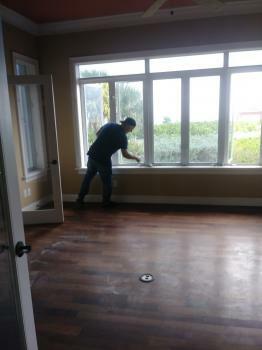 We offer free estimate and 10% off for new customers.